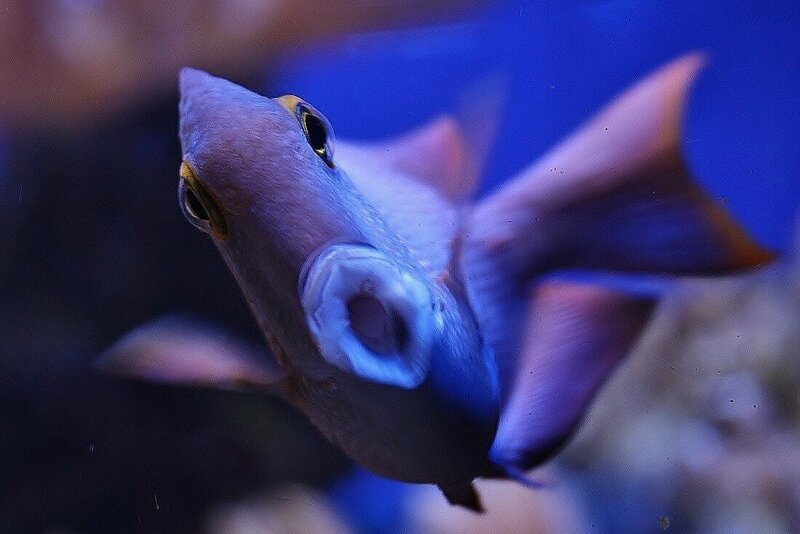 Captive breeding is an important aspect of Bristol Aquarium’s philosophy and an excellent indicator of the health and well-being of our animals. Captive breeding not only helps ease the pressure on wild populations but also allows more research to be done both on their behaviour and on ways to help safeguard their long term future in the wild. Breakthrough in Moon Jellyfish Breeding! In March 2018 for the very first time ever, the zoological team here at Bristol Aquarium have successfully bred our Moon Jellyfish. We initially bred over 45 individuals in a short period and these quickly grew to become full-sized jellies on display. 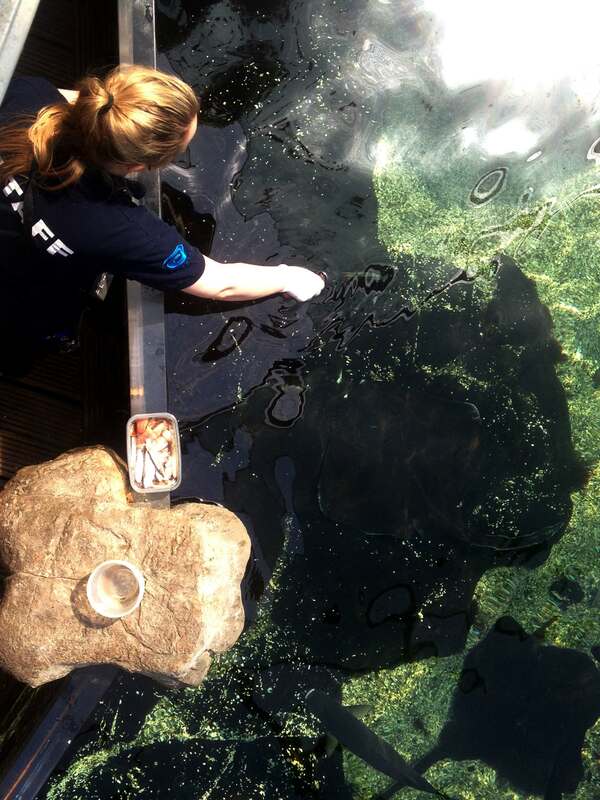 The team have been studying the conditions that the Moon Jellyfish were living in to learn more about their success and to sustain their environment for the future. 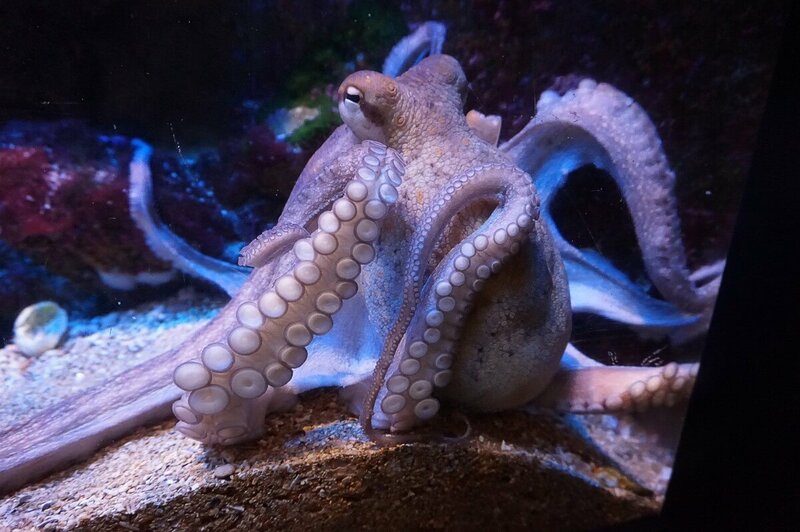 Bristol Aquarium is part of a new generation of animal attractions that concentrates on displaying aquatic life in as near natural conditions as possible. 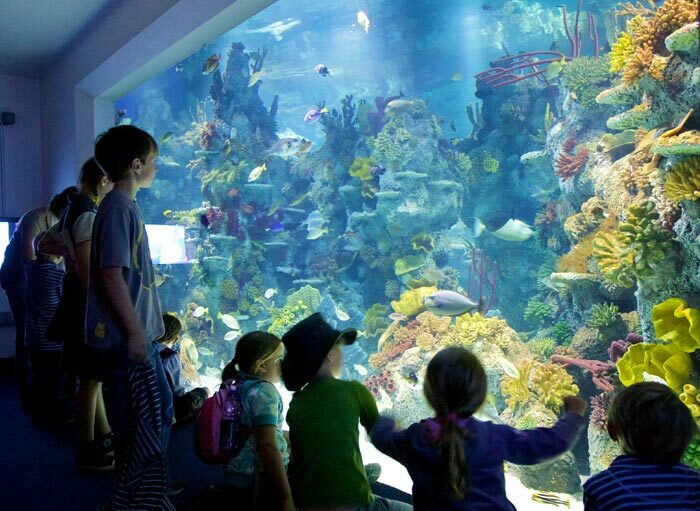 All of the animals at the aquarium were chosen with their future very much in mind. The adult size of the fish was carefully considered and none of our fish will ever grow too large for their displays and have to be re-homed. We strongly believe that it is our responsibility to provide long term, sustainable homes for our fish, both now and in the future.